Dr. Jay Froug is a graduate of the University of Florida College of Dentistry. He is also a graduate of the prestigious Las Vegas Institute for Aesthetic Dentistry. His studies at LVI have included: Advanced Functional Aesthetic Dentistry, Practical Occlusion Mastery, and Mastering Neuromuscular Occlusion. 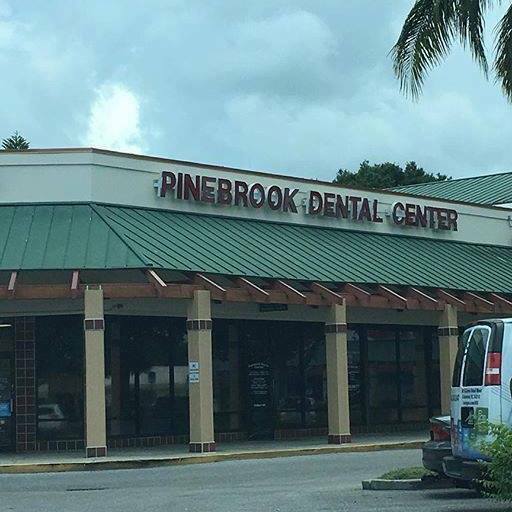 He has been practicing dentistry in Florida since 1985. 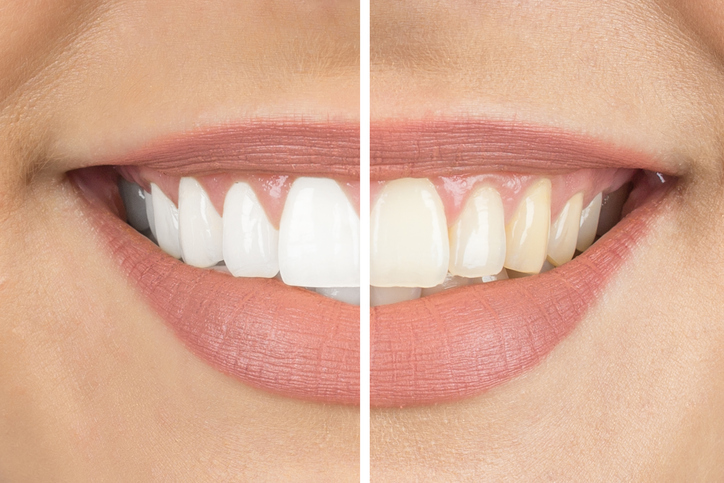 Due to staining from tetracycline, Dr. Froug has had his own smile restored with 26 veneers. 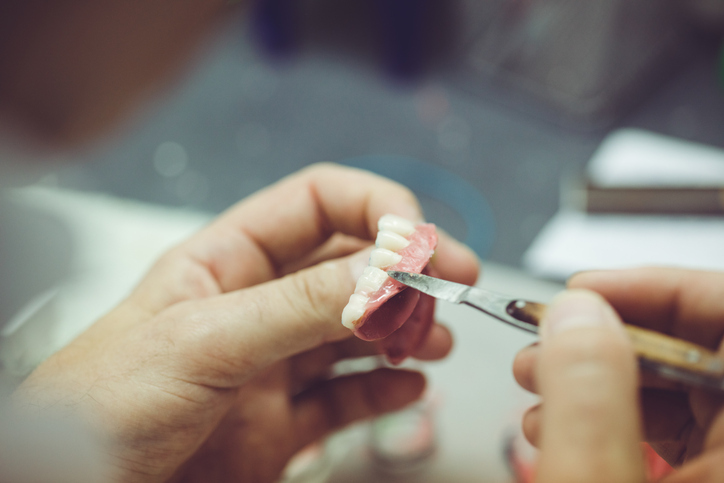 He has taken continuing education courses on dental implants and is able to place dental implants as well as restore them. 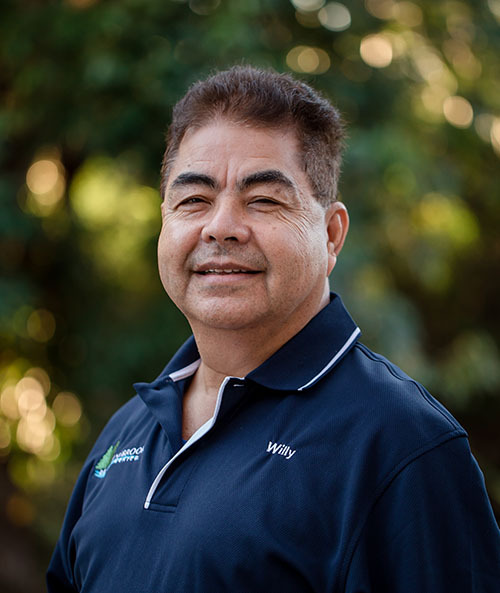 His caring nature and dedication to gentle dentistry are a hallmark of his practice. 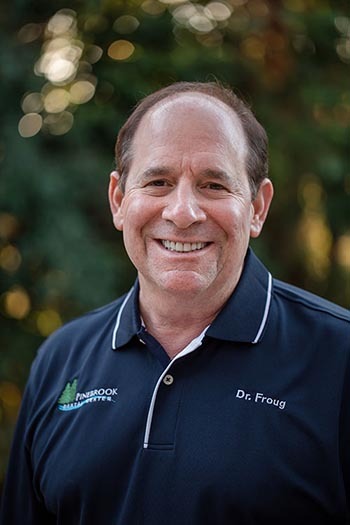 Dr. Froug has four children. 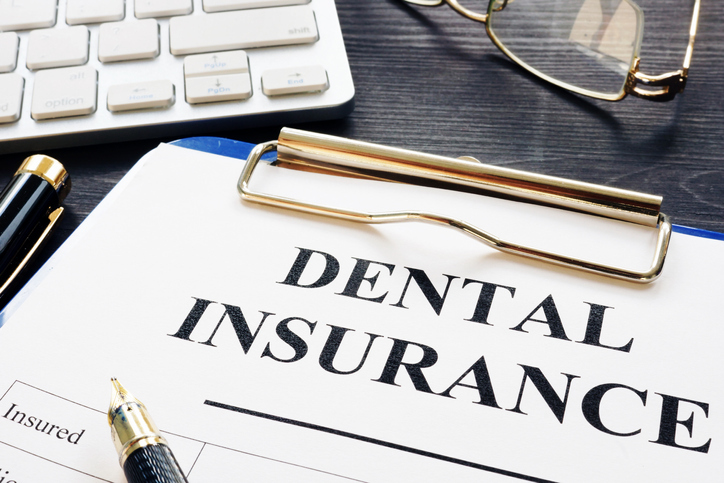 Dr. Douglas Selleck is a graduate of the University of Florida College of Dentistry. 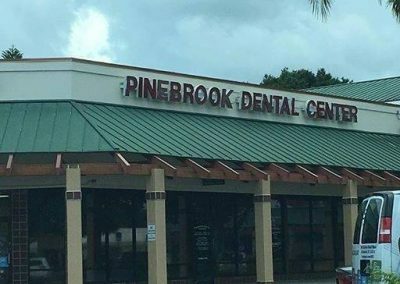 He has been practicing dentistry since 1989. His expertise and his caring nature have made him a favorite with his patients. 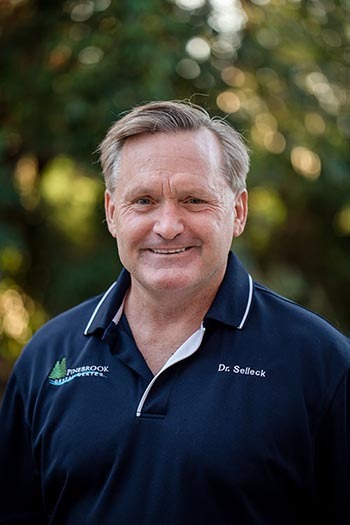 Dr. Selleck employs the latest technology along with careful aesthetic design to create a smile that’s just right for his patients. He has a daughter and is an avid sports fan. Dr. Laurie Burdman attended the State University of New York at Albany for her undergraduate studies, where she graduated with a BA in sociology with a minor in biology. 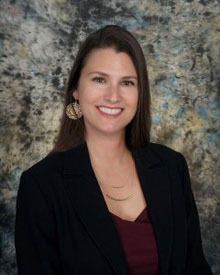 Dr. Burdman earned her Doctor of Dental Surgery degree with a minor in pediatric dentistry at the State University of New York at Buffalo School of Dental Medicine in 2000. From 2000 to 2002, she pursued a post-graduate general practice residency degree at Charity Hospital in New Orleans, Louisiana, affiliated with Louisiana State University Dental School. Here Dr. Burdman focused on comprehensive dental care for medically complex patients. 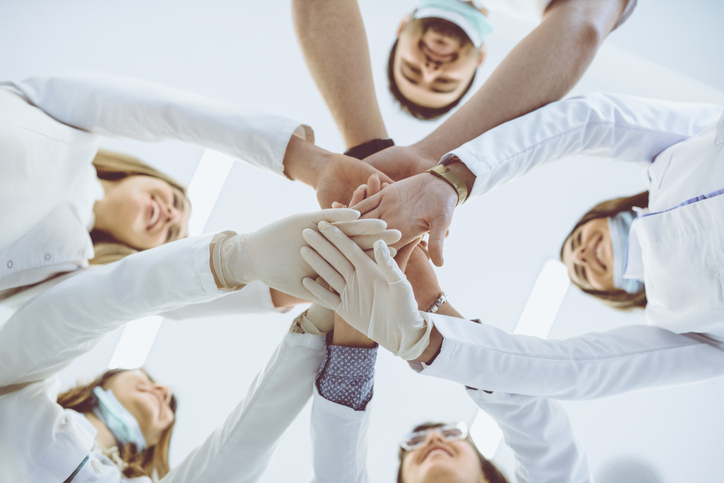 Dr. Burdman was also adjunct staff at the University and worked at a medical outpatient clinic, the New Orleans Veterans Hospital, and the Biloxi Veterans Hospital. After obtaining her post-grad degree, she moved to DC, where she worked on Capitol Hill in private practice, focusing on cosmetic dentistry. In 2005 Dr. Burdman decided to give up cold climates and relocated to the Tampa Bay area. Dr. Thomas DeVol received a bachelor’s/master’s degree from Wabash College in Crawfordsville, Indiana, in 1978. He attended Indiana University School of Dentistry, where he graduated as a Doctor of Dental Surgery in 1984. 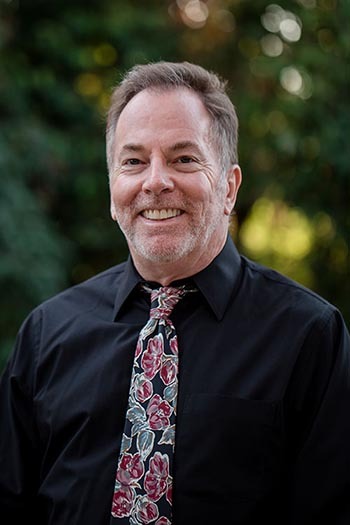 Dr. DeVol has been practicing dentistry in the Tampa Bay area since 1985. 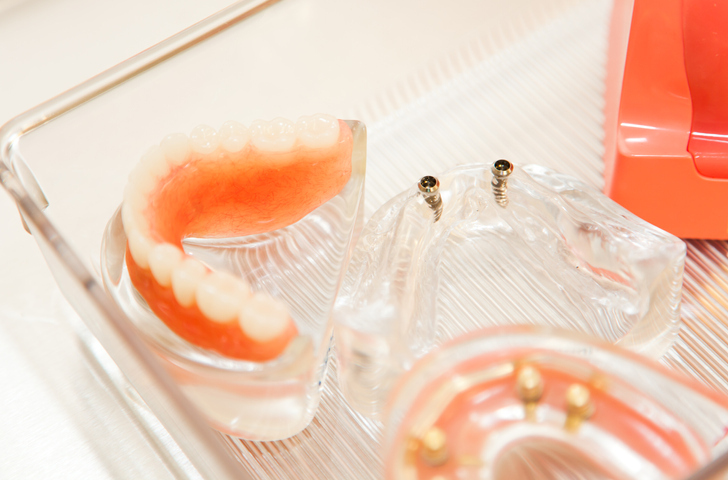 He specializes in crown-and bridge treatment and partials and dentures. His mission is to provide patients with the beautiful smile they have always wanted as well as to maintain and preserve their teeth in a planned, deliberate, and painless manner. 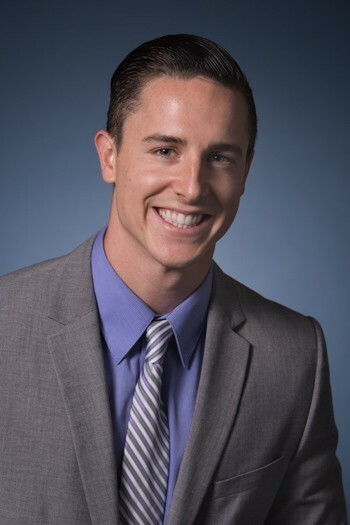 Born and raised in Pinellas County, Dr. Hurley graduated from LECOM School of Dentistry as a Doctor of Dental Medicine. He received a Bachelors of Science Degree in Biomedical Science with a minor in Public Health from the University of South Florida. Dr. Hurley attends study clubs and continuing education to keep up with the latest dental advancements. 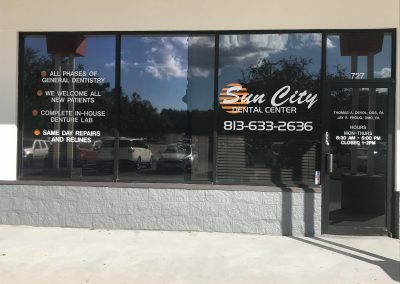 Dr. Hurley is excited to be joining Sun City Dental Center. Lori has been a dedicated employee of Dr. Froug at our Bradenton location for over 26 years. 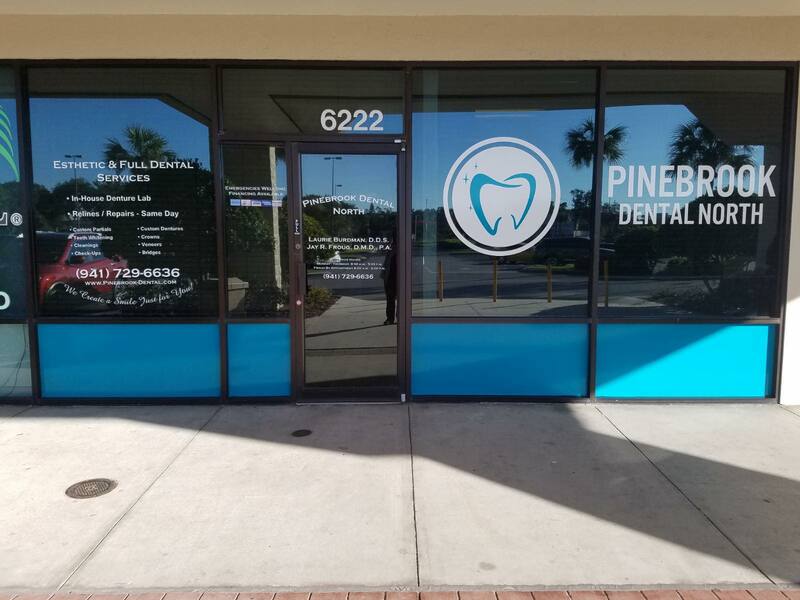 She graduated from the St. Petersburg College Dental Hygiene Program in 1997 and has worked in the dental profession for nearly 30 years. 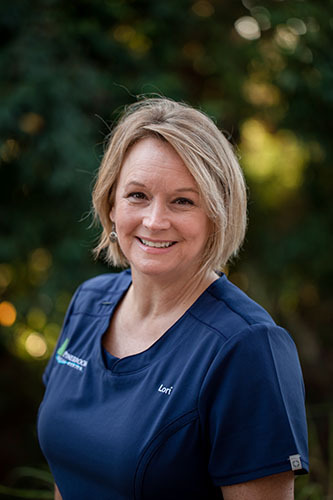 Lori provides excellent quality and comfortable care to our patients and helps them achieve and maintain a healthy mouth and smile. 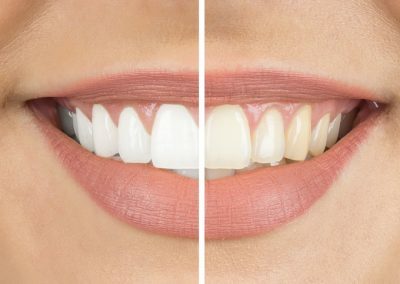 She emphasizes the prevention and treatment of dental diseases that plague many. She has received training at the world-renowned Las Vegas Institute in the treatment and management of patients with periodontal disease and cosmetic dentistry. Lori’s interests include spending time with family, friends, and pets, as well as cooking, shopping, and interior design. 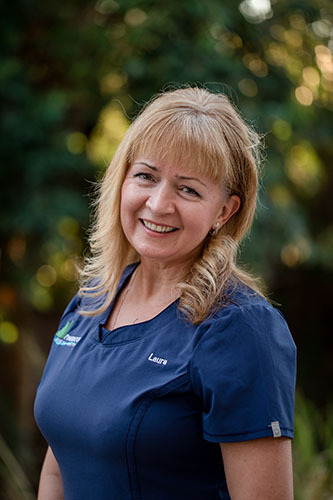 Laura has been in the dental field for over 20 years. 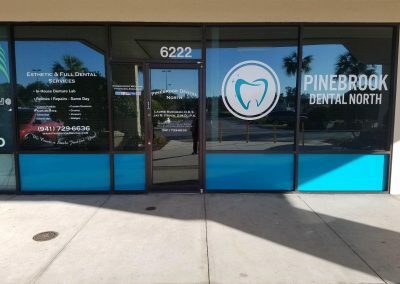 Originally from Belarus, she practiced general dentistry there for 12 years and now works with our team in our Bradenton location. Laura graduated in 2007 from the dental hygiene program at Chattanooga State Technical Community College in Tennessee with a 4.0 grade point average and a Merit Faculty Award. Laura’s strong academic foundation and substantial practical experience allow her to practice in a relaxing style with meticulous technique. 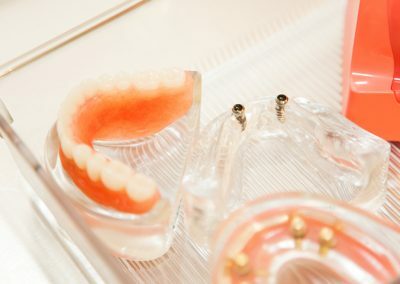 She enjoys getting to know her patients and keeping their teeth beautiful and strong for many years to come. Laura is married and has one son. In her off time, she enjoys jogging, swimming, and traveling. Sherri is a 3rd generation Floridian; born and raised in Palmetto. Her father is a successful retired dentist who practiced for over 40 years in Palmetto. Two of her sisters are also hygienists. Sherri attended Atlantic States University in Savannah, GA and has been practicing for 28 years. 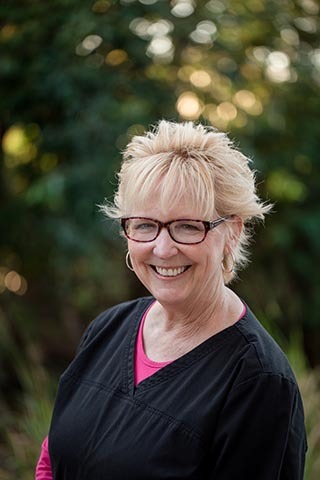 Sherri enjoys getting to know her patients and educate them on the importance of preventative dentistry and meeting their needs. She enjoys spending time with her family, especially her grandchildren. She is married with a son and daughter and enjoys antique shopping, boating, interior design, and going to the beach. Sulma has been a Dental Hygienist for over 3 years and obtained her Associates in Science from St. Petersburg College. She is currently in school to obtain her Bachelors Degree in Dental Hygiene. 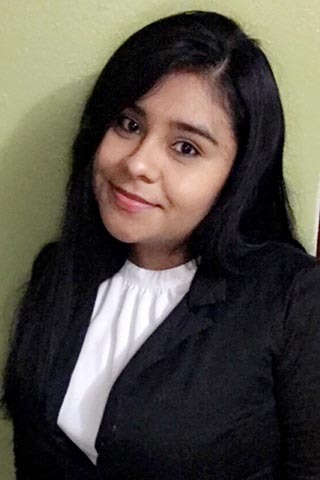 She believes in educating patients on the importance of obtaining and maintaining good oral health by participating with them in making decisions regarding treatment and setting goals. She always provides the right tools and guidance to patients in order to set them up for success to reach their achievements and goals. 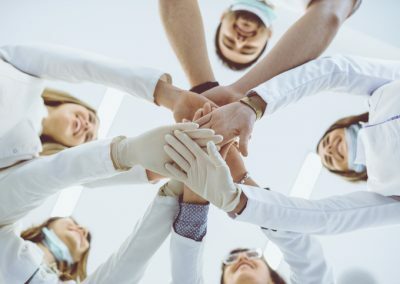 Shes great at connecting with patients and provides them with the highest quality of care. She is bilingual in English and Spanish. She has had the greatest opportunity in working with special needs patients for over a year and half. When she is not at work, she spends time with family, friends, and her pets. She enjoys outdoor activities. She is also very involved with her community through both church and volunteer work by providing dental work and other things that her church and community needs. 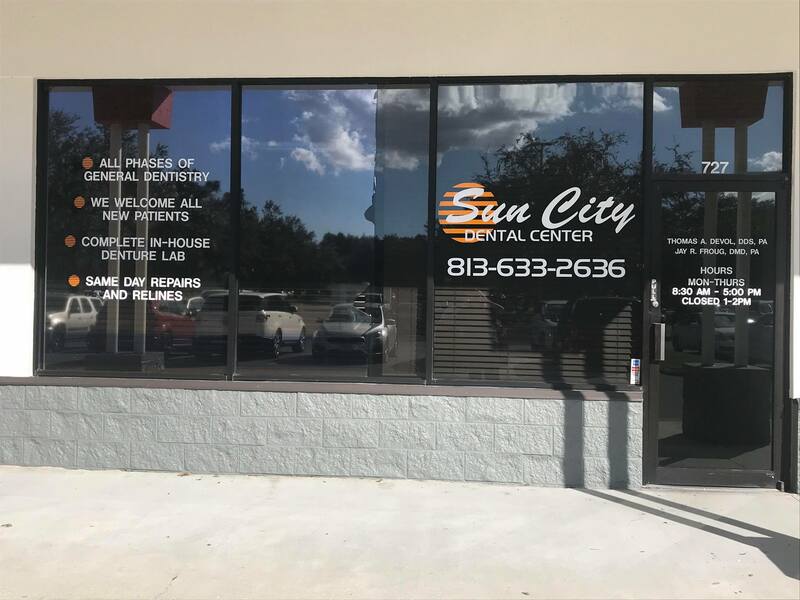 Suncity (Ruskin) Office – Over 40 years experience.